Do you Know About the Best Commercial Cleaning and Janitorial Services in Tampa and Pinellas, Florida. We also provide Commercial cleaning services for all Of Brandon, Florida! 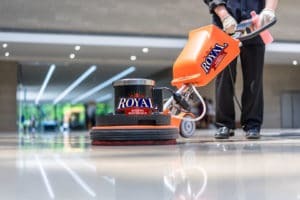 Royal Building Maintenance is a reputed locally owned and operated cleaning and janitorial company in Tampa Bay, Florida. We have strong roots in janitorial services and commercial cleaning services in Tampa, FL. 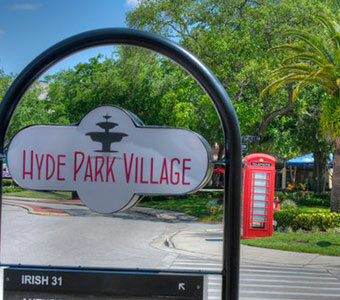 We serve the residents of Tampa Bay, St. Petersburg, Clearwater,Brandon, Palm Harbor, and Seminole, Florida. With top notch customer services that give them utmost satisfaction. We are the one-stop solution for the most affordable commercial, office cleaning and janitorial cleaning services in Tampa Bay, Florida. Royal Building Maintenance is a cleaning and building maintenance service company that have some core values which make us shine. We never make false promises, and we guarantee our customers with top quality services and money back guarantee. We are 100% percent sure that our services meet up your expectations and demands. 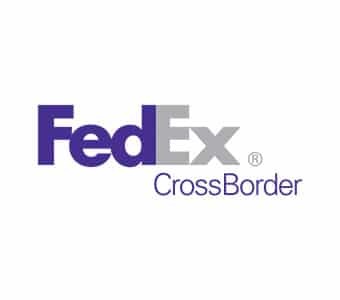 Our business matters to us and at the same time customer satisfaction is our topmost priority. 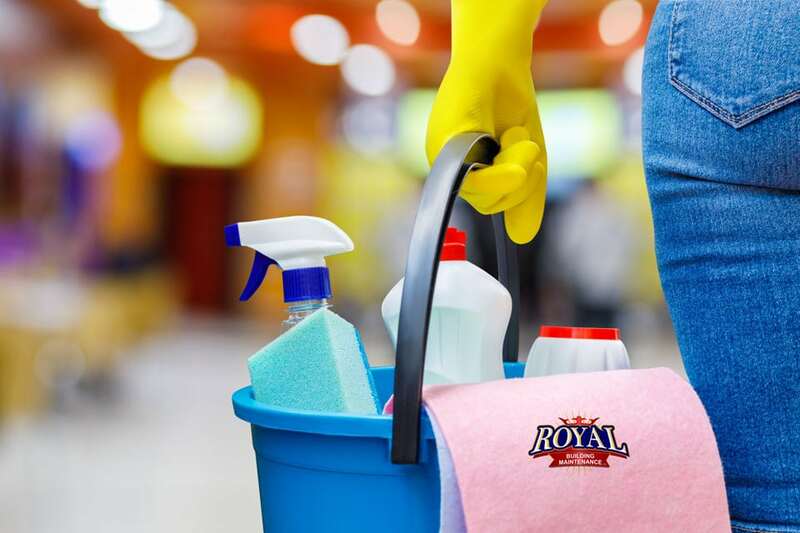 Here at Royal Building Maintenance, we know that you have many things to worry about that’s why we serve you with the best commercial cleaning and janitorial services in Central Florida. With us, forget all the cleaning qualms that haunt you. We give you an extensive cleaning and janitorial services for your property. We deliver high quality and reliable cleaning and janitorial services. We provide permanent jobs with wages that are best in the cleaning industry. We serve you with our best and competent services. We know our customers need to have diligent, reliable, and trustworthy crews who are capable of providing the finest Tampa cleaning services in the industry. All our Tampa Bay cleaning personnel are trained extensively in cleaning systems and procedures, chemical use and storage, and security and safety matters pertaining to your facility. Open lines of communication will ensure fulfillment or your cleaning requirements and immediate problem solving. We are here for you 24 hours a day 7 days a week. Our always courteous and friendly cleaning staff will provide you with the best office cleaning in The Tampa Bay area. Please call, and see how well we can clean your office! 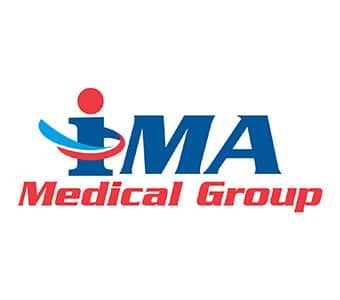 Finally, because we are not a Tampa commercial cleaning franchise which has many levels of administration and bureaucracy to pay, we are usually more affordable and provide better results. Commercial cleaning services have a tendency to start out well, but over time their level of cleaning services diminishes. We have been able to overcome this problem with good supervision, quality control standards and by giving our staff great incentives to keep up the good work. At Royal Building Maintenance, we get most of our patrons through referrals from our happy customers. We are providing commercial cleaning and building maintenance services for several years now in the Tampa Bay area, Florida. 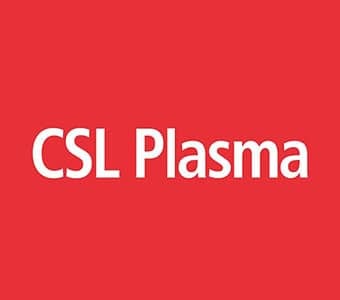 Excellent customer service, they accommodated my timing requirement and did an awesome job! I have a difficult time juggling work and home. So, quite naturally, it takes a toll on my ability to clean my commercial properties. I have been a dedicated customer of Royal Building Maintenance for six years now. I am a very finicky person and to date, I have nothing to complain about. My family recently opened up a smallbakery in St. Petersburg and we have a lot of trouble cleaning up every week. We used to do it ourselves, but after a few months, it became apparent that we needed help. I called up Royal Building Maintenance last week and they did such a great job. We have them booked for this weekend as well! I tutor a lot of kids at our education center and it becomes really messy really fast. 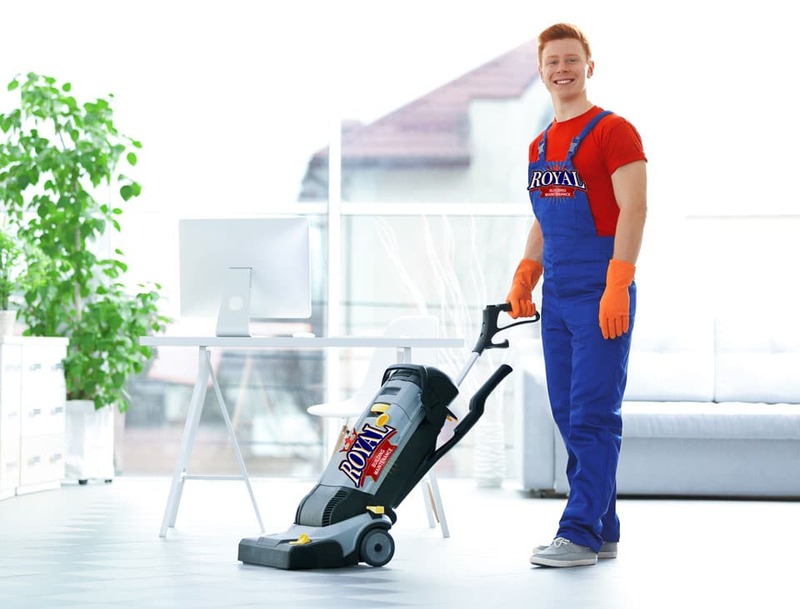 Royal Building Maintenance does everything from cleaning our floors and carpets to cleaning our bathrooms and kitchens. They are extremely affordable and I have never had a single regret about hiring them. I would definitely recommend their services. Corporate buildings need expertise and experience to clean and maintain. It is never a cup of tea for unskilled cleaning companies. 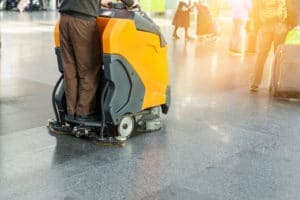 Our expert cleaning teams and techniques handle the commercial cleaning and building maintenance with professionalism andefficiency. Medical offices deal with a lot of patients, germs, and microbes every day. It needs proper cleaning and sanitization that do not harm patients. We use ecologicallysuited cleaning products that leave sparkling clean floors without any germs or bacteria. Healthcare centers are always there in our list of satisfied customers. They trust us as we give them the best cleaning services at affordable pricing. Our reliable and trustworthy trained cleaning experts give them a spotless floor that meets their quality standards. It is really tough to find out a janitor who cares about cleaning standards and hygiene. Our janitorial staffs are well-trained in maintaining and managing top quality cleaning standards and hygiene. Our customers trust our janitorial crew as they come up with the best cleaning outcomes.